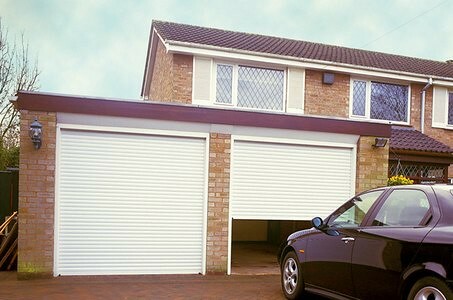 Roller Shutter Garage Doors: Convenience or Necessity ? Garage doors have come a long way since you witnessed your parents struggling to lift a bulky chunk of metal when you were a kid. Recent times have seen the rise of all sorts of modern home technologies, and of these, roller shutter garage doors have been a popular introduction. Although when they were first released, they were seen as nothing more than a convenient, novelty item. However, as time has progressed and word has spread, the beneficial aspects of these doors have become more and more apparent. Here, we’ll look at a few of them. The single most important factor to consider when buying a new garage door is to consider what sort of protection it will offer to your belongings. Now, it’s true some garages can be full of junk, but if yours contains any goods that you treasure, as many garages do, then you should ensure that those goods are adequately detected. Traditional garage doors can be a delightful sight for thieves. As they are often protected by a simple lock and key mechanism, any thief that has lock picking knowledge can break inside with relatively little effort. If they have to choose between a garage or home, then a thief will always choose the garage, simply because it’s easier to break in and there’s less risk involved (you’re much more likely to occupy your home than your garage). However, when that thief is confronted by roller shutter garage doors, they have a slight problem. These doors have no lock and key mechanism. Instead, they operate on an electrical locking system. This means that, when closed, these doors offer no viable entry to a thief. Now, that thief isn’t going to waste time trying to break into a garage like this when they can go down the road and find an easily penetrable traditional garage to break in to. 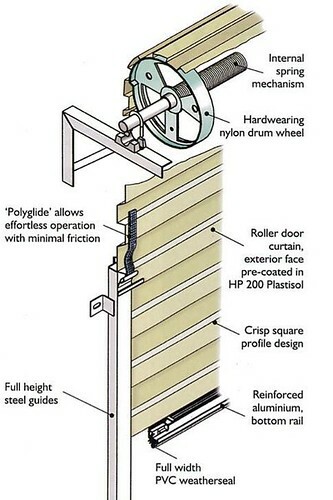 One other triumph of the modern technology of roller shutter garage doors is their safety features. If you have young children of your own, or often have children visit your home, then protection should be high on your agenda. With traditional garages, there is always a risk. The doors are often big and bulky, and they can easily come crashing down without warning. If a child is under the garage when this happens, well, it can spell big trouble. Roller shutter garage doors have a novel way of combating this risk. As they work on an electrically operated, mechanical system, they gently close and open in a step-by-step fashion. In fact, most modern roller shutter garage doors even have auto detection features when an object is blocking their ability to close. 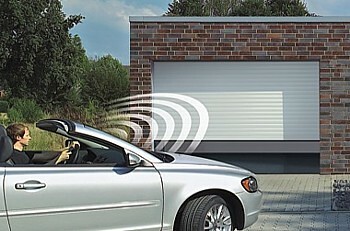 There is virtually no risk of accident or injury with these garage doors. 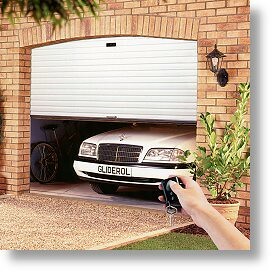 So, are roller garage doors convenient or necessity? Well, that just depends on how much you think your garage needs protection. Stuart Withers is an internet author, copywriter, and SEO pro who likes to keep his belongings safe. He uses roller shutter garage doors to protect his home studio, and recommends using West Midland Shutters if you live in the UK and want to view vast range of quality garage doors. Stay safe, stay secure!